Dr. Jong Kim, professor of music and director of graduate studies in music, will hold a day-long choral workshop on Saturday for area high school singers, ending with a free public concert at 5 p.m. The workshop will provide students with musical tools that will prepare them to become leaders in their choirs and will include proper breathing techniques, tone placement, whole-body singing, stylistic awareness, and fundamentals of sight singing. 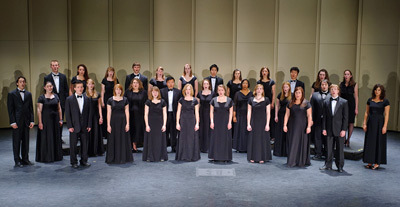 Participants will have the opportunity to sing and interact with members of the University of Lynchburg Concert Choir and will perform a joint concluding concert at 5 p.m. in LC’s Memorial Ballroom.